To refresh memories, this unfortunate 16 year old girl was murdered because she attended a rally. It is true that the rally’s agenda was against the ethic and laws of the Torah, without any question. This is to my knowledge the position of all Orthodox Movements. I would imagine the more right-wing Conservative and Conservadox movements (such as Shira Chadasha) also share this view. Reform of course don’t believe the Torah was the word of God, dictated to Moshe, let alone the primacy of Mesora through Tannoim, Amoraim, Geonim, Rishonim and now Acharonim so it’s undoubtedly not an issue for them. 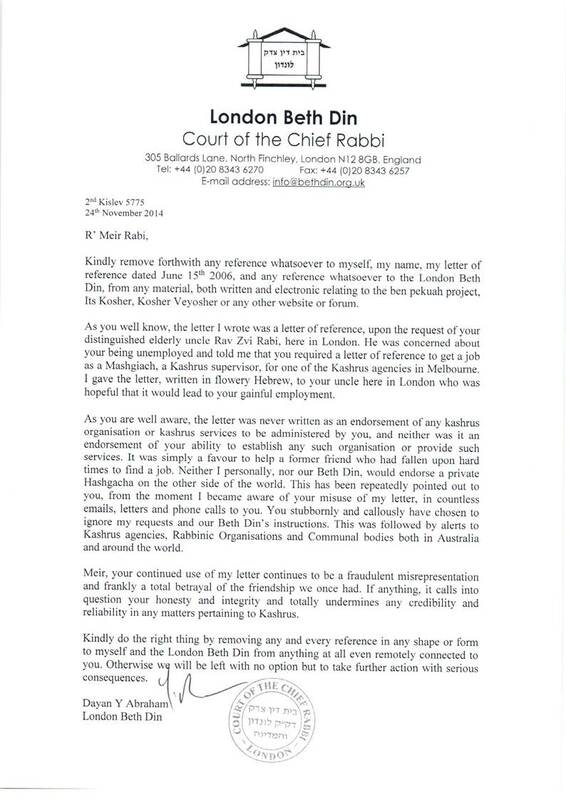 My thanks to R’ Meir Deutsch for drawing this to my attention. Wouldn’t it be a great expression of regret if every Shule in Melbourne did the same? I call on the RCV to recommend such an action. The picture says it all. משפחת בנקי פרסמה הודעה לאחר מותה של שירה, וכתבה כי “שירה שלנו המקסימה נרצחה רק בשל העובדה שהייתה נערה בת 16 שמחה, מלאת חיים ואהבה, שבאה לתמוך בזכותם של חבריה וכל אדם לחיות לפי דרכם. About Rabin; it was not the first murder of a Jewish leader. This Tuesday we remembered Gedalya ben Achikam, who was also murdered by his fellow Jewish KANAIM who saw him as a collaborator and traitor. 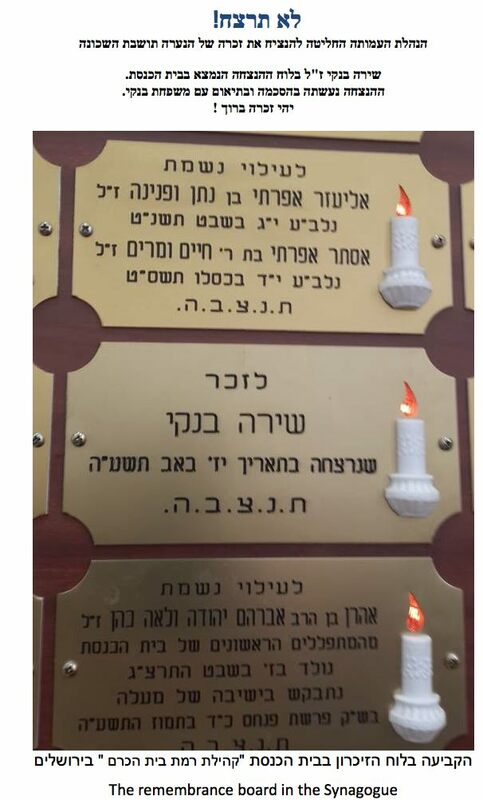 Our sages did not post a remembrance board in a synagogue for him; they fixed a yearly fast instead. I don’t know and I don’t care. I’m told she went to support a friend. Whatever the case she should never have been murdered by the right wing madman. I have a problem with Pinchos. He took the law in his hand and murdered another Jew, a head of a tribe, killing him without any trial. For some reason he was rewarded and not declared a murderer. Now other KANAIM want to follow him, hoping for a reward.